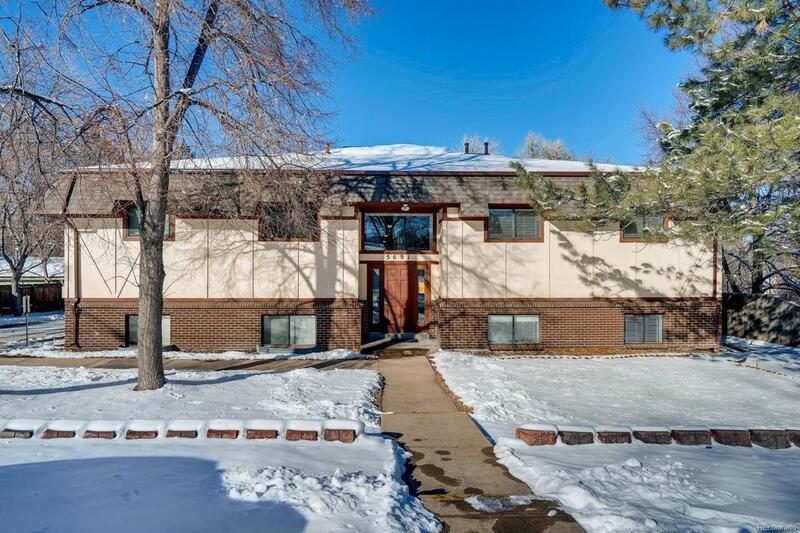 Welcome to this nicely maintained condo in Wheat Ridge! This clean and spacious 2 bedroom 1 bath home is a south facing corner unit, boasting ample natural light, updated flooring, new paint and is ready for its next owner! The large kitchen includes all appliances and has ample space and storage. Both bedrooms offer large closets and excellent space. Very convenient location, across from a park and minutes to Edgewater, Tennyson St and the new Lucky's Market. Quiet secured building, additional storage and 2 off street parking spaces!